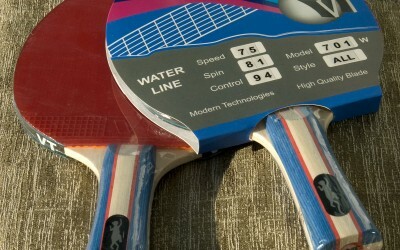 It is an attacking racket of the competitive level with perfect sense of control. 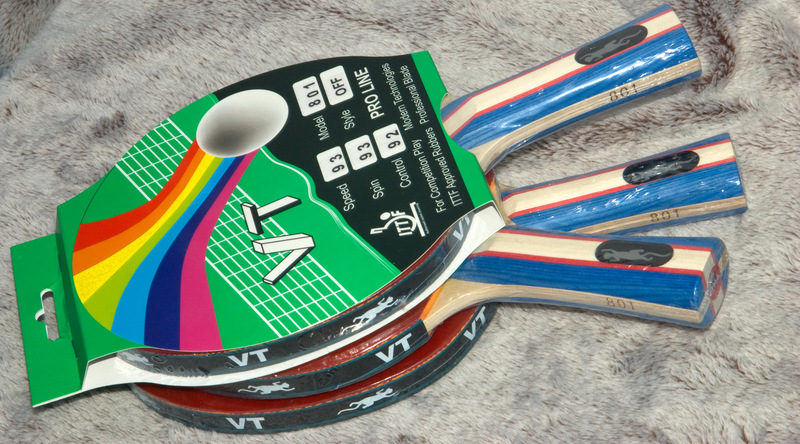 If your priority is pinpoint accuracy of target hitting during the uncompromising attacking game, then this racket is suitable for you. 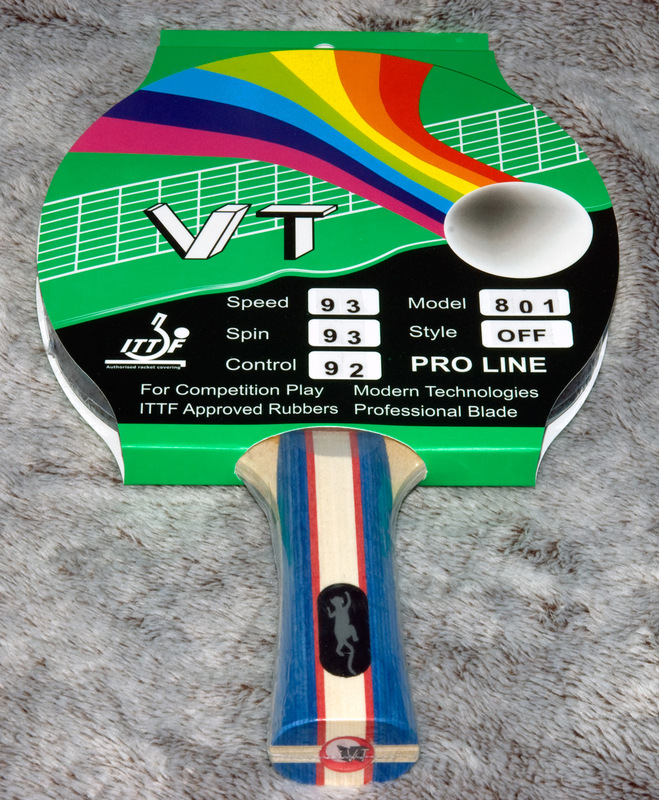 The VT 801W racket belongs to the Pro Line series and is made of the professional components. 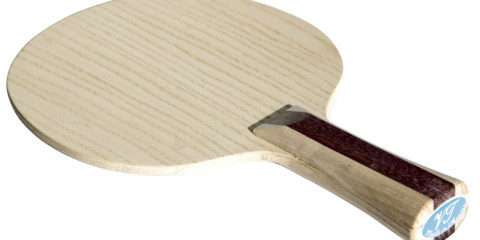 The blade of this model consists of 5 wooden layers and 4 very thin nanolayers which provide it with required speed and control characteristics. 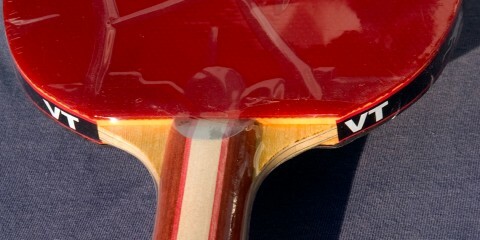 There are specially selected bass-wood layers in the blade construction that extends the best bounce spot remarkably making shot more steady and stable. 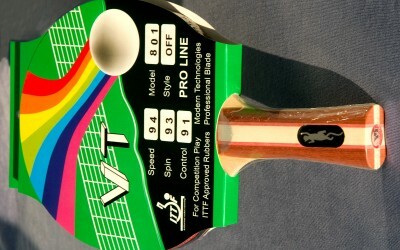 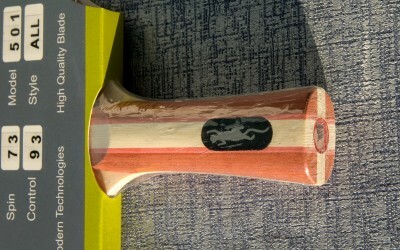 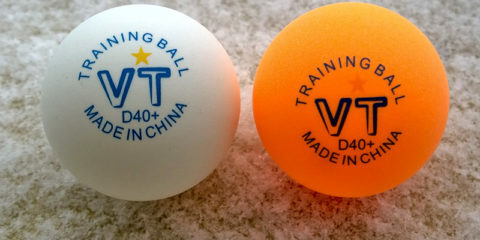 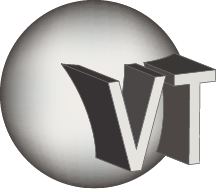 In addition, to reach good spin, the 999T rubber is used in the VT 801W racket. 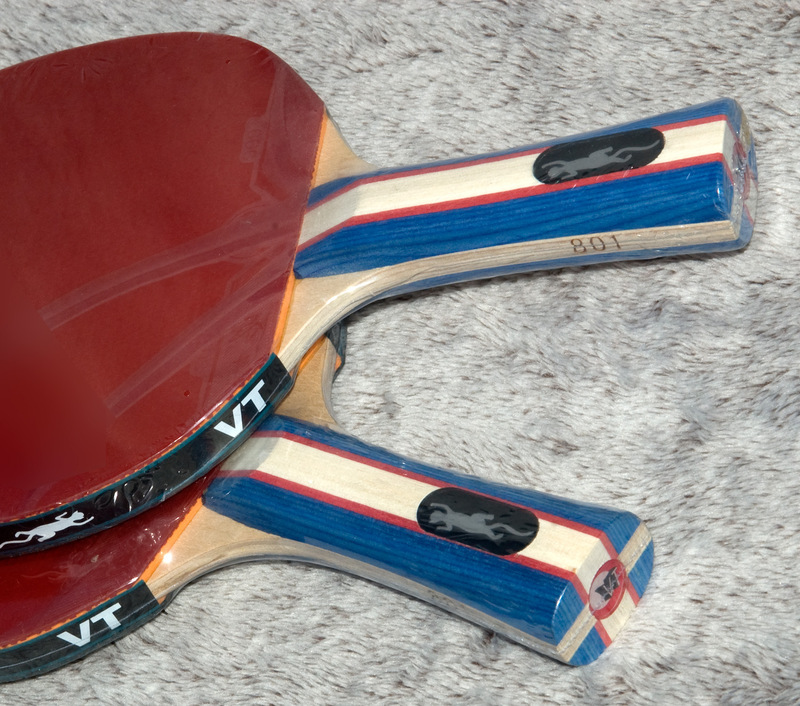 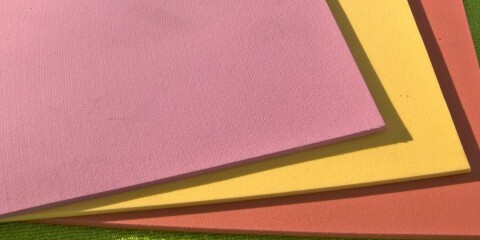 This rubber’s surface creates strong ball gripping giving high stability in every rally. 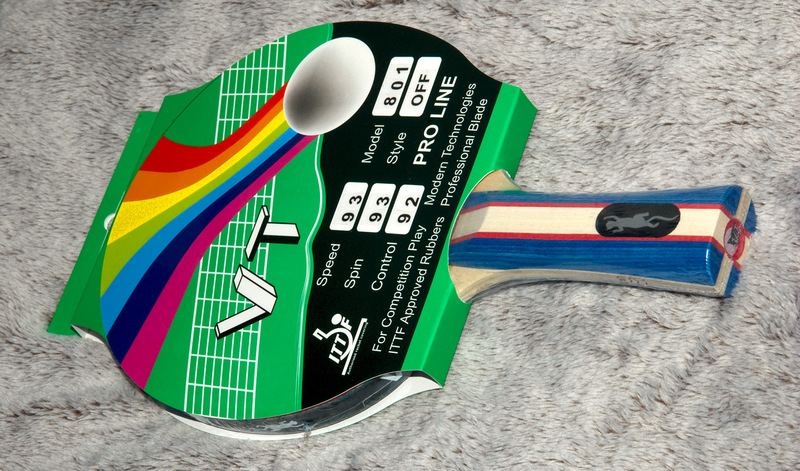 The springing sponge made according to the Energy Sponge technology enhances the attacking potential of this racket. 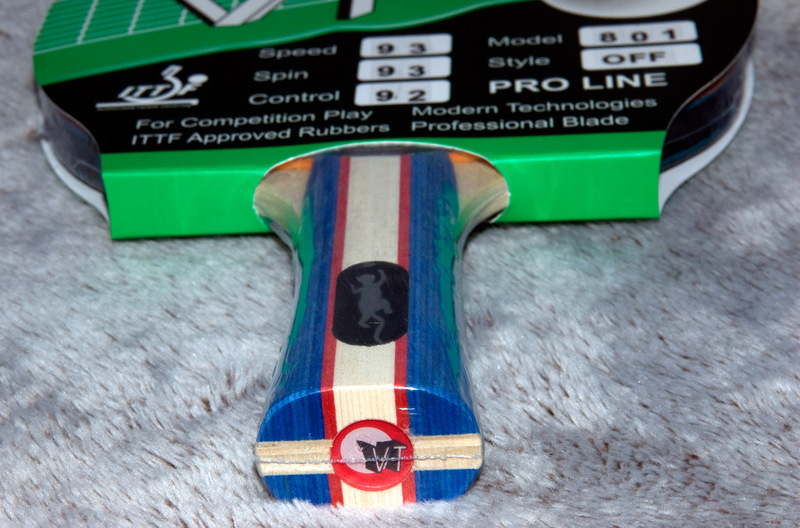 This combination of blade and rubber provides the low percentage of mistakes during the high-speed attacking game. 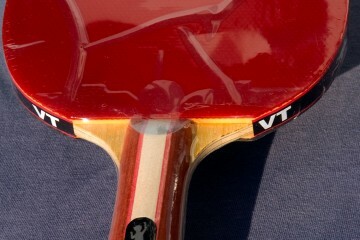 Playing with the VT801W racket, you can always surprise your opponent with the accuracy of your attacking game.